Recovery of video from an hdd handycam (sony DCR-SR35). The main electronics board was destroyed when apple juice was spilt over the camera but the hard disk appeared to be intact. The pcb suffered corrosion as it was wet when turned on, but disk was not touched by the liquid. Thanks very much, best regards. 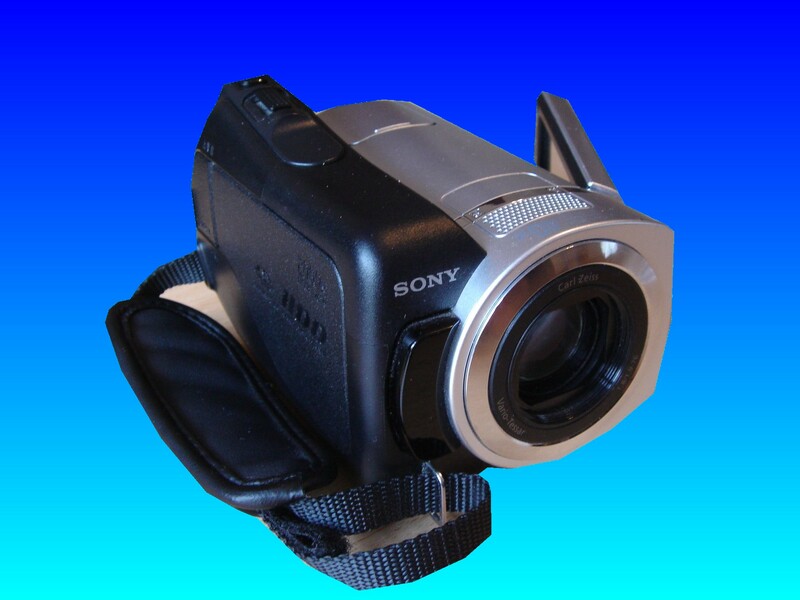 If you need a Sony DCR-SR35 Video Recovery Liquid spill service, then contact our friendly company. Recovery of video from an hdd handycam (sony DCR-SR35). The main electronics board was destroyed when apple juice was spilt over the camera but the hard disk appeared to be intact. The pcb suffered corrosion as it was wet when turned on, but disk was not touched by the liquid. Thanks very much, best regards..